#1 - How easy is it make business travel bookings? Most travel management companies offer an online booking tool, which enables the user to book their business travel online. Test the online booking tool from a user’s point of view, is it easy to use? How long does it take? Which content channels does it connect to? It’s pointless having an online booking tool, if the booking process is so complicated they don’t want to use it. Taking care of business travel needs in one place, on an easy to use system will take away the multiple searches from numerous suppliers and cut down the time your business spends on booking corporate travel requirements. If you're questioning your business travel agency’s ability to provide an easy to use online booking solution, it may be time to look elsewhere. #2 - Where does your travel management company source their rates? Some business travel agencies, source their rates from a Global Distribution System (GDS), a traditional method of suppliers like airlines and hotels providing their content to business travel agents. However, as technology has moved on – a GDS is not the only way, despite some corporate travel agents still using this as their sole source of content. To make sure you’re getting the best rates every time, your travel management company should connect to multiple sources of content. If your supplier connects to laterooms.com, Expedia and Premier Inn for example and also negotiates on your behalf, this is a good sign that they are pro-actively working for you to find the best rates. #3 – Does your travel management company value and act on your feedback? Any successful supplier/customer relationship should involve 360 degree feedback, but what happens when your preferred business travel agent doesn’t respond well to constructive criticism? If your TMC values continuous improvement and perhaps even conducts their own satisfaction surveys, you’ve probably no worries here. But if you feel that your suggestions go unnoticed, it might be time to find a more proactive business travel partner. 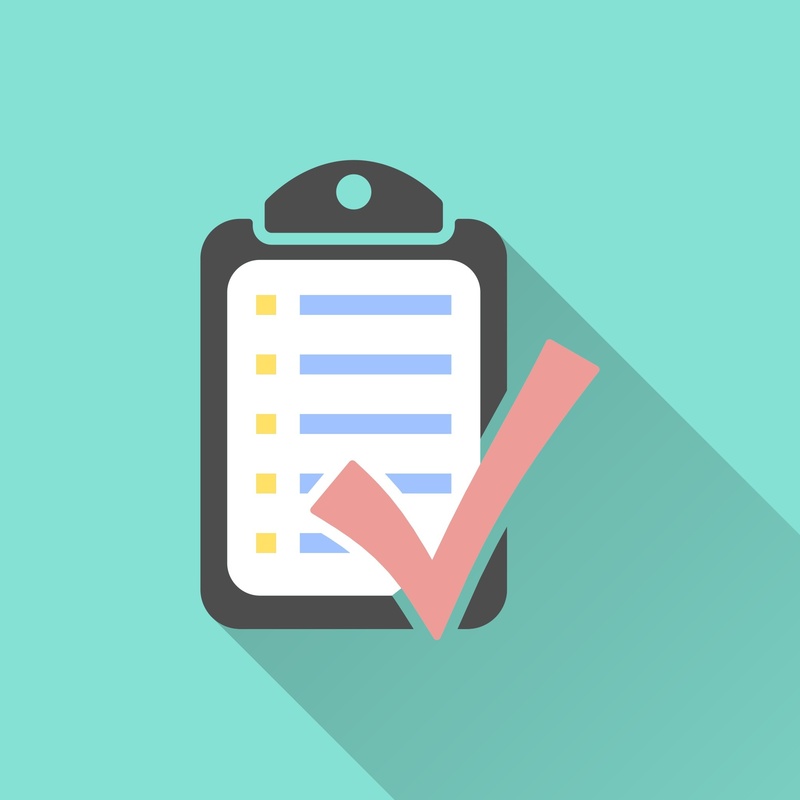 #4 – Are they giving you the service levels you agreed to? Most good travel management companies will agree to a set of standards for the services they provide along with the methods by which they will measure performance. If you have a service level agreement (SLA) in place already, is your TMC sticking to the SLAs agreed at the start of your partnership? If you don’t have one, ask them for one!. If you feel like your TMC is not delivering what it promised it might be time to consider your alternatives. #5 – Are they meeting your objectives? When you set out to appoint a travel management company, you probably had some good reasons for it; save money, save time, add value… Whatever your objectives and however often they change, make sure your TMC is aligned with your goals. Your relationship should be a partnership and understand and achieving your objectives is crucial to its success. Ask your account manager to show you how they’re helping you achieve your objectives and if they’ve never asked you what these are, it might be time to move on. The points above should help you evaluate your TMC’s performance, but don’t forget this list is not exhaustive! 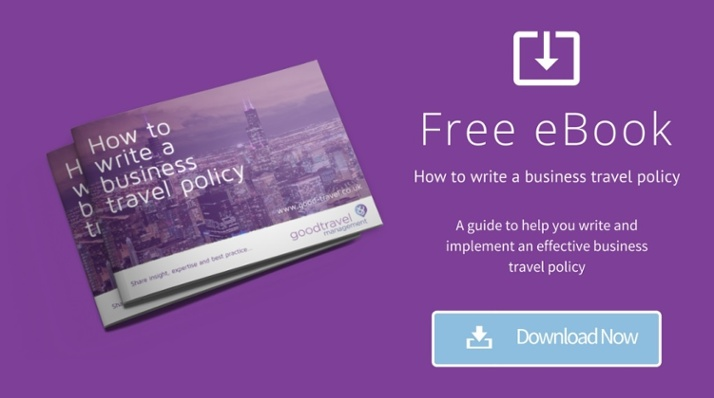 Using a business travel company can deliver huge benefits to businesses large and small, but it’s good to keep your partners on their toes by asking to see evidence of the value they deliver on a regular basis.